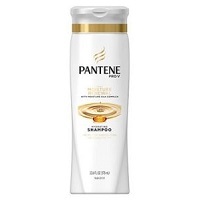 Free Pantene Pro-V Daily Moisture Shampoo sample. 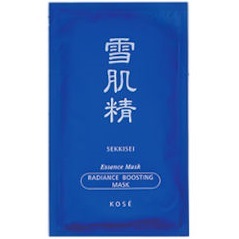 Request this Sekkisei sample lotion and facial mask for a limited time only! How to get free sample. 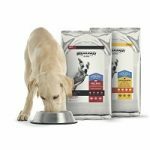 Get a free JustGo pad sample by mail. 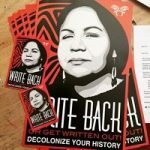 This also has free shipping of course and is available while supplies last. 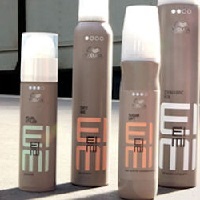 Wella Education is offering a free Wella EIMI Hair Care product sample on their facebook page! Click the “Sign Up” button on their post and enter your information to claim your free products — while supplies last. Note: Not mobile friendly. Get a free sample(s) of L’Oreal hair products. Click on the drop down box in the upper right-hand corner of their site to see what is available. 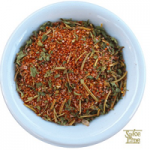 There stocks of a variety of samples are available again. Get free U by Kotex samples. They just recently added their Clean Wear pads with a 3D capture core. There are also three other samples available for you to try at the moment. Choose among three free Depend samples that include those for both women and men. Begin feeling very confident when you begin using Depends! Try a free sample of Garnier’s new Fructis Barzilian Smooth shampoo, conditioner, and treatment. If you would like to try sign up now. These are available while supplies last. 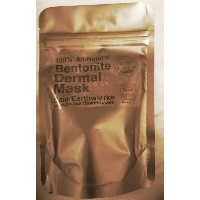 Request a free 100% natural Bentonite Dermal Mask shipped to your mailing address from Gaia Earthworks. Scroll to the bottom to access the sign up form. Available while supplies last. 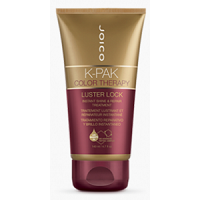 Take Joico’s short quiz, at the end of it you’ll be able to put in your mailing information for a free Joico Luster Lock Color Tharapy sample by mail.